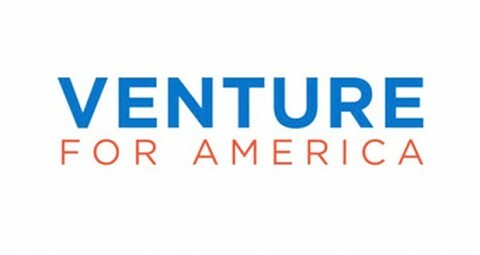 Venture for America (VFA) is a fellowship program for recent college graduates to launch their careers as entrepreneurs. VFA Fellows spend two years in the trenches of a startup in an emerging city, where they learn how to build a business while making an impact. VFA trains Fellows to become highly productive startup employees who can help their companies grow, then provides the mentorship, network, and resources they need to become successful entrepreneurs. VFA’s goal is to fuel job growth in cities that need it while empowering our best and brightest to help startups grow and create value in their communities. VFA aims to produce effective and high-character leaders who view community impact and value creation as fundamental to personal success throughout their careers. Already, VFA has helped over 200 of the most motivated and enterprising recent grads kick off their careers in a meaningful way– and some have already started businesses of their own. After launching in Detroit, Providence, Las Vegas, Cincinnati, and New Orleans in 2012, VFA is now in 15 cities with more knocking at our door every day. VFA wants to help businesses grow, create a path for recent grads to become successful leaders and entrepreneurs, and ultimately, help create 100,000 jobs by 2025.